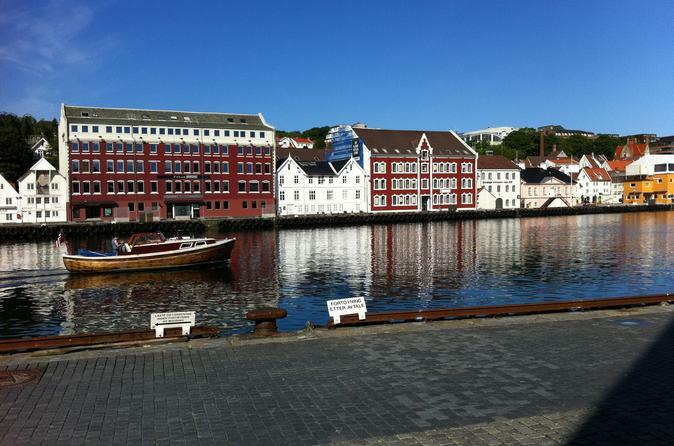 While in port in Stavanger, take a City Sightseeing hop-on hop-off bus tour to experience all the local sights and attractions. 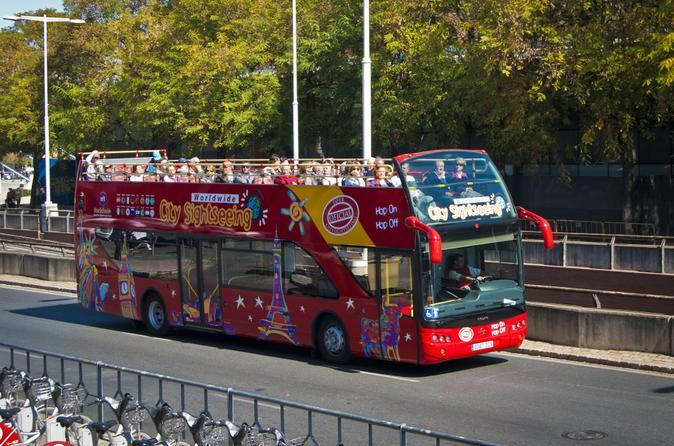 With your 24-hour pass, you can see the sights of this prominent Norwegian port city aboard an open-top, double-decker bus that includes informative audio commentary. Hop on and off as you please at eight stops around the city including Stavanger Cathedral, the Petroleum Museum and the Ledaal royal residence. 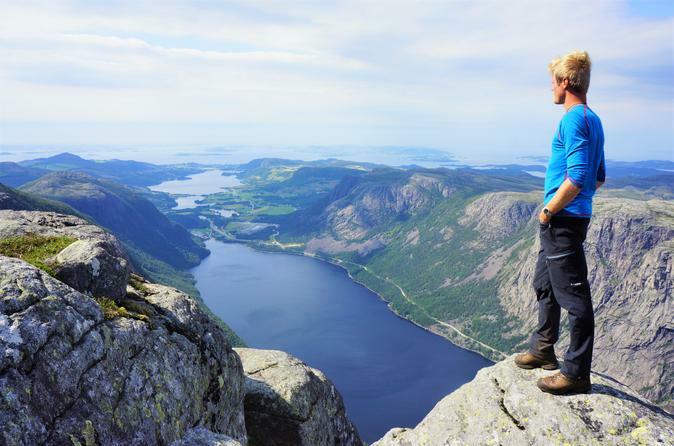 From Stavanger, join this new “hike & beer”-concept to go local and hike off the beaten track, experience one of the best viewpoints in the region, taste locally brewed hand-craft beer afterwards and have dinner & stay at an authentic local lodge. You'll start with a 5 hour (round trip) hike to Mount Reinaknuten, rewarded with a great lunch and fantastic views. What’s better than concluding a great hike with a local craft beer tasting session, followed by a well deserved dinner? Segway Tours Stavanger is proud to offer you a unique tour of Stavanger. Be sure you glide with the original - Segway Tours Norway! Norway´s only authorized Segway Tour operator. 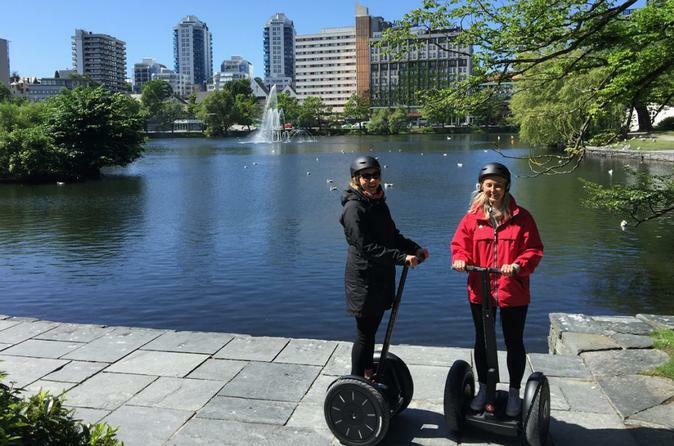 Segway Tours Stavanger offers you the complete experience: Our Segway Tour is the perfect opportunity to check out some signature Stavanger sites in a different way, and to get some great photos from your tour. This is your opportunity to ride the coolest machine in the world, and see the wonderful town of Stavanger.